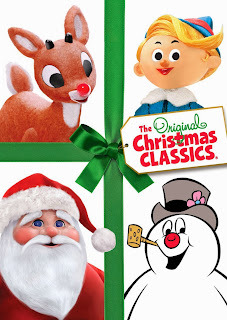 Old and New Holiday Favorites now on DVD! This holiday has been a bit different than normal; we have all had the flu, meaning our holiday plans have included nothing more than lying around on the couch and watching lots of TV. 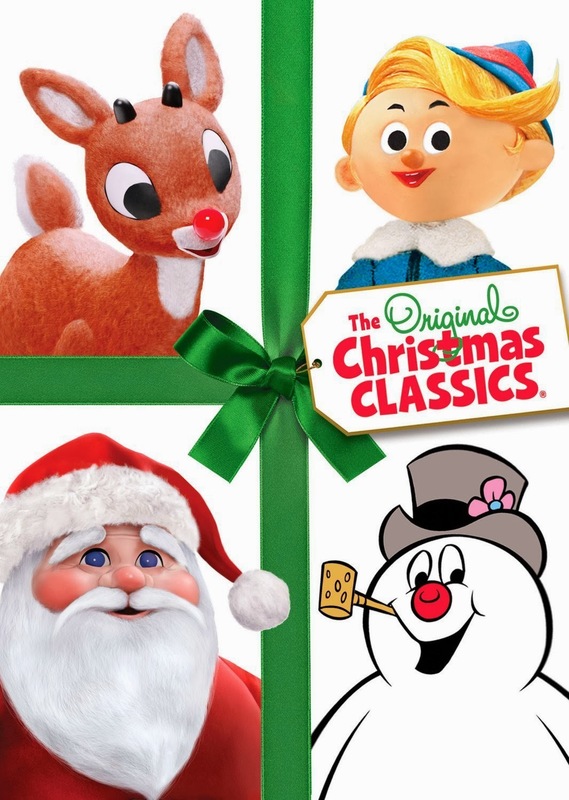 Thanks to two brand-new boxed DVD sets, however, we can enjoy some of our favorite holiday specials, even without cable. And, there are new specials to enjoy, too! 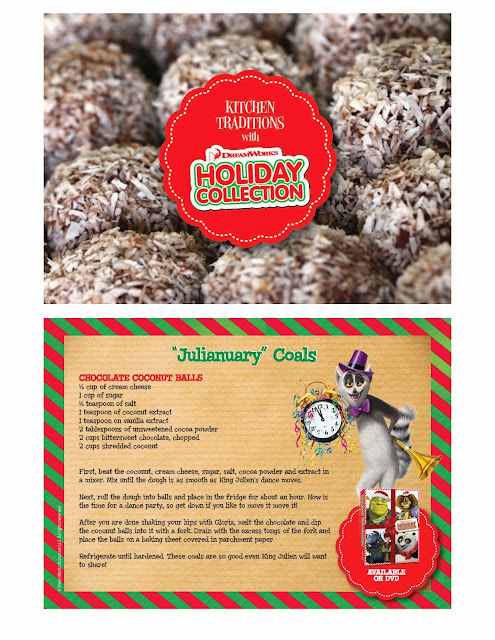 Available for the FIRST-TIME this limited edition collection features four holiday favorites in one DVD gift set for just $19.98. 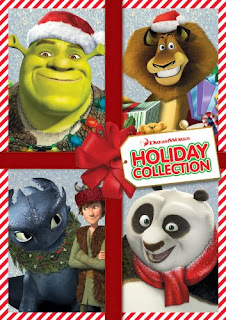 The glittering box set includes Shrek The Halls, Merry Madagascar, Kung Fu Panda Holiday and Dragons Holiday: Gift of the Night Fury as well as bonus features including games, music videos and more! Start a new holiday tradition! Bring the family together in front of the fire and get cozy —The DreamWorks Holiday Collection provides hours of entertainment for all ages. Get it at Amazon for just $12.99! Which film are you most excited to see each year? Is it included in one of these two gift sets? *Samples received to share. Opinions are 100% our own.